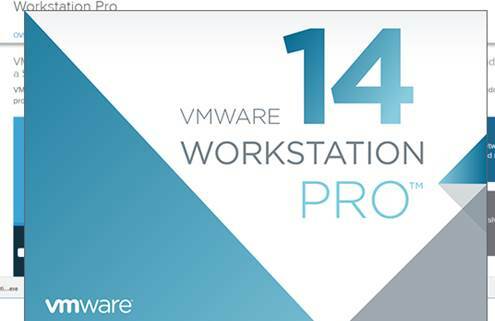 VMware Workstation Pro 14 is a 64-bit Type 2 Hypervisor that is available for Linux and Windows. 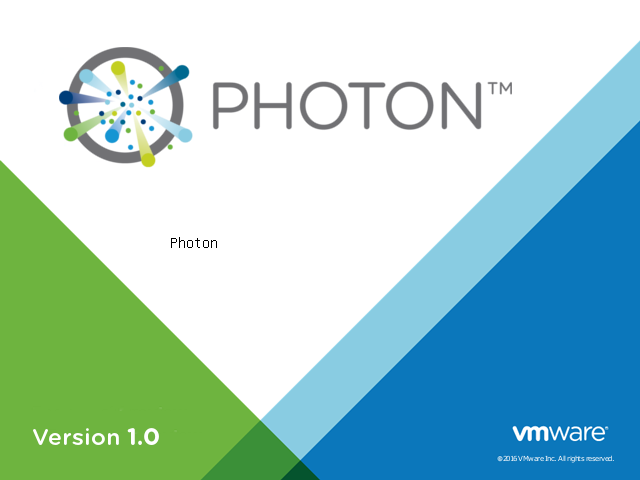 From time to time, you will find it necessary to transfer files to or from your VMware vCenter Server Appliance (VCSA) or ESXi Servers. If you are working from a Windows desktop or server, there’s no more convenient utility than WinSCP for copying files securely between Windows and Linux Systems. 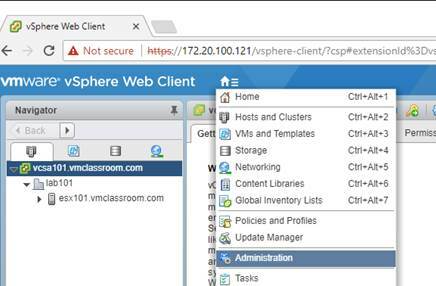 I recently went looking for information on password security for the VCSA 6.0 & 6.5 and ESXi 6.0 & 6.5. Most specifically, I was interest in the number of passwords remembered, so I could define that in documentation for a client. 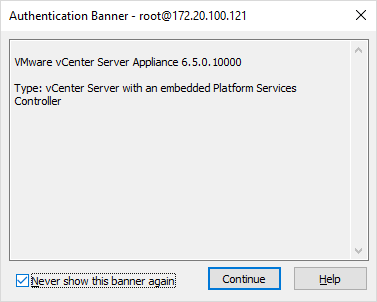 I’ve recently spoken with a number of VMware vCenter Server Appliance 6 (VCSA) users that have had issues with the root filesystem of VCSA running out of space. 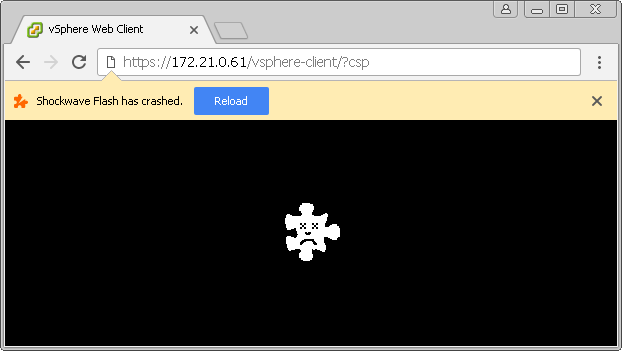 HPE has quietly withdrawn the HPE Custom Image for ESXi 6.5U1 July 2017 due to purple-screen issues being experienced on a number of current VMware-supported servers (http://vmware.com/go/hcl)!